General surgeons are physicians who perform surgery to repair an injury, alleviate pain, or treat a condition that cannot be remedied with medication alone. Areas of the body that general surgeons typically treat are the stomach, appendix, liver, intestines, gall bladder, breasts, and skin. 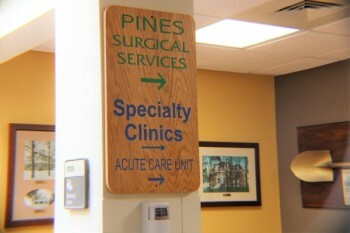 Pines Surgical Services is located on the Cary Medical Center Campus in Caribou.